no thinly veiled game of thrones references here, my friends - winter isn't just coming, winter is here. in chicago at least. i feel like some of my friends are regretting the things they said about the lack of cold weather just a mere month ago. but not me. i love the cold. luckily my dog loves it too. she has a hefty fur coat that makes summer kind of icky, but she certainly loves the cool weather and has fun in the snow. not all dogs are quite as lucky. and even hawkeye has to be careful out there. rather than explain each tip in detail, i thought i'd just list all i could think of. i think you'll know what they mean! 1. most salt put down is harmful to your pet. it will irritate their paws and in turn they will lick said paws, and then the salt will make them sick. if you own a home and salt outside, be sure to buy pet safe salt (even if you don't have pets of your own, it would be so kind of you to do so for the other animals out there!) if you walk your dog around areas where the city does the street and sidewalk salting, invest in some dog booties. they hate them at first, but they'll get more used to it, i promise. 2. if you aren't putting the booties on, at least get some musher's secret. it's a waxy formula that coats the pads of the paws and protects from snow, ice, salt, and everything else. it even moisturizes and help's heal wounds. got it's name because it's what they do with sled dogs during the alaskan iditarod. vaseline will do in a pinch, but this stuff isn't too pricey and works so well. hawkeye loves it. 3. don't be too cool to dress up your dog. hawkeye doesn't need a coat or sweater (much to my dismay) but small dogs without all her fur definitely do. it's not a fashion statement (ok, it is) so much as it's really necessary for the safety and comfort of the dog. so be 'that person.' embrace it. get a dog sweater. 4. live in an area with stray cats? be a good person and make this outdoor cat warmer from things you already have around the house. 6. cars cool as fast as they heat. don't leave your dog in a cold car. 8. remember your pet in your emergency kit. if the power goes out, you need food, blankets, water, and meds for fluffy too. 9. puppies and older dogs do not belong outside, they can't handle it. period. they get frostbite and hypothermia just like people. so do healthy adult dogs, but they can handle longer walks outside. 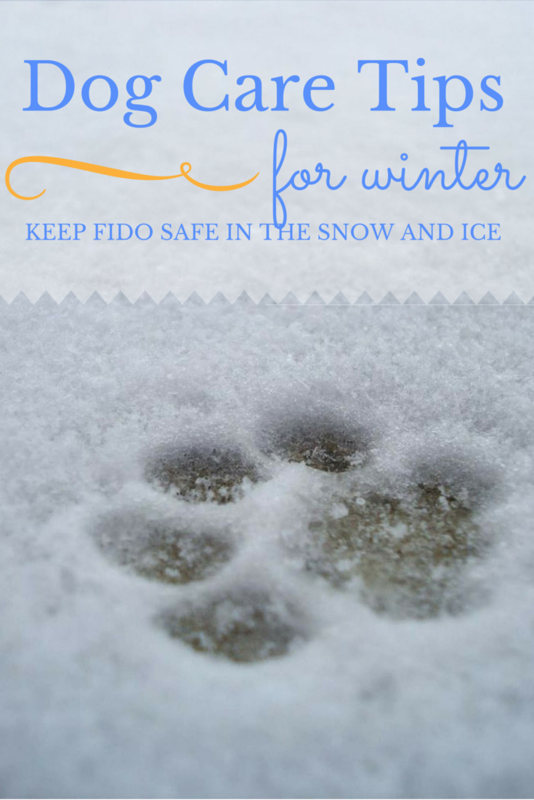 10. dogs' needs change in winter. they need a warmer place to sleep, a little bit more food, and more water. and it goes without saying how important it is to have updated tags and microchips for you pet this time of year, should they get lost - more dogs are lost in winter than any other season. have anything to add? (particularly for cats or other animals, i don't know those things) please add it in the comments below and help out your fellow animal lovers.